Princess Cruises’ All Aboard Sale with FREE specialty dining and up to $900 to spend onboad. 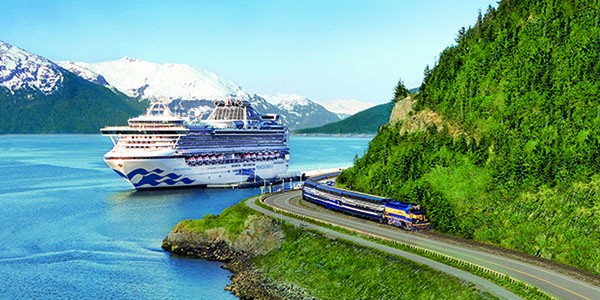 Plus, up to an additional $85 to spend onboard and up to $400 in Cruisetour CA$H in Alaska! You could be racing sled dogs on a glacier in Alaska or snorkeling above sea turtles in the Caribbean. You could be reconnecting with your favorite people over an award-winning meal or relaxing with the best sleep at sea. With Princess Cruises All Aboard! Sale, there’s never been a better time to say “Let’s do this” and mean it. New to cruising? Learn everything you need to know before you set sail. It’s effortless: Unpack once, and wake up each day in new destinations, rested and ready to explore. Spend your days and nights at sea enjoying all your ship has to offer. 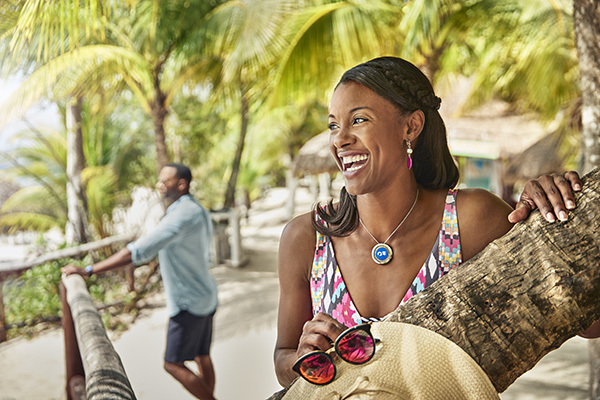 And now in the Caribbean, you can enjoy a ground-breaking MedallionClass Vacation™ aboard Caribbean Princess® that's more effortless and personalized than you could ever imagine! Almost anywhere! Princess Cruises visits over 380 destinations and all seven continents. 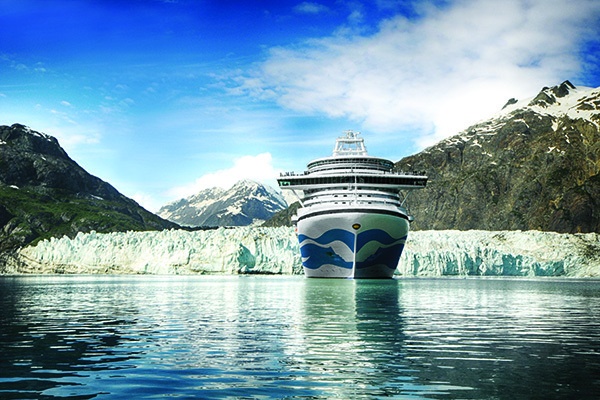 First-time cruisers love Alaska, the Caribbean and Europe. Enjoy Broadway-style production shows and live music in cozy bars and lounges. Dine on fresh, regionally inspired cuisine. Take in Movies Under the Stars® – a poolside outdoor movie theater – and join activities inspired by the places you sail. Spend time in the spa and fitness center. Or simply relax and do nothing at all. What can I do on shore? Embark on immersive excursions curated by DiscoveryTM and Animal PlanetTM that include a best price guarantee and the peace of mind that your ship will wait for you if your tour is delayed. Discover why Princess has been awarded “Best Cruise Itineraries” 12 times by Recommend magazine, and see the world in a whole new way, creating memories that will last a lifetime. Enjoy Princess Cruises’ All Aboard Sale with FREE specialty dining and up to $900 to spend onboard! Plus, our agency exclusive: Up to an additional $85 to spend onboard and up to $400 in Cruisetour CA$H in Alaska! * Per person, double occupancy in a BF category room. Price subject to change and availability; please contact us for details. $50 additional onboard credit combinable with Princess Cruises’ All Aboard sale. Exclusive $100 per person Cruisetour Cash (up to 4 passengers) and $50 additional onboard credit per stateroom, combinable with Princess Cruises’ All Aboard sale. $60 additional onboard credit per stateroom combinable with Princess Cruises’ All Aboard sale. ††Up to $900 to Spend On Board per stateroom is based on voyage length and stateroom type. Offer is applicable to all guests (up to 4) in a stateroom. Guests with single occupancy will receive double the per guest credit amount. Money to spend on board may be used on a single voyage only, is not redeemable for cash, cannot be used in the casino and expires at the end of that voyage. Offer is not transferable and may not be combinable with other select offers or other onboard credits. Money to spend on board is based on the ship’s onboard currency. *Fares apply to minimum lead-in categories on a space-available basis at time of booking. Fares for other categories, sailings and cruisetours may vary. Fares are per guest non-air, cruise- or cruisetour-only, based on double occupancy and apply to the first two guests in a stateroom. 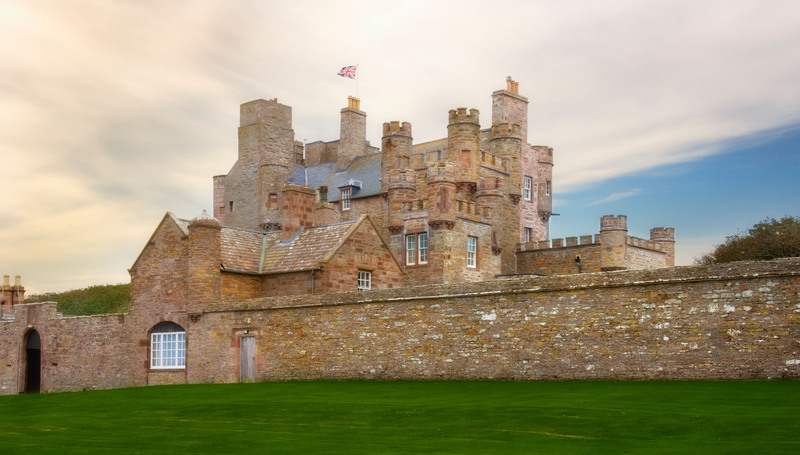 These fares do not apply to singles or third/fourth-berth guests. This offer has limited space regardless of stateroom availability and may not be combinable with any other public, group or past guest offers, including air discounts. Offer is available to residents of the 50 United States, Canada, Puerto Rico, Mexico, Bermuda and the District of Columbia who are 21 years of age or older and receive this offer. Fares quoted in U.S. dollars. Please refer to your travel agent for terms, conditions and definitions that apply to all bookings. Deposit of 10% per guest made under All Aboard! Sale is refundable. Note: For assistance reserving a wheelchair-accessible stateroom, please ask your travel agent. Offer valid: January 2 – February 28, 2019.©2019, Princess Cruise Lines, Ltd. Ships of Bermudan and British registry.